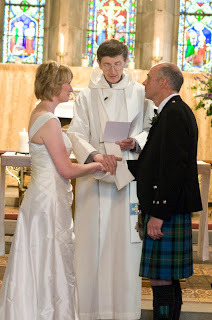 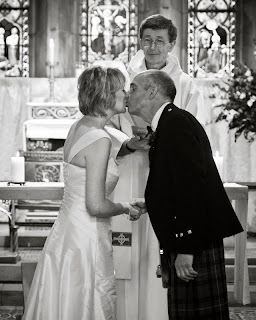 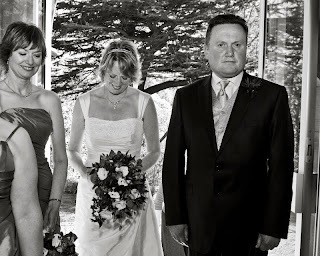 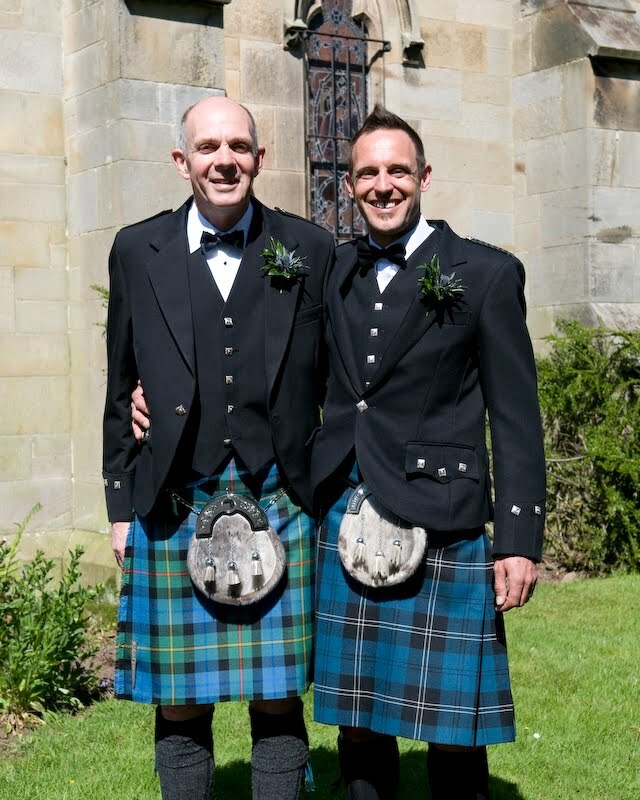 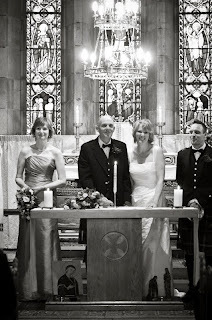 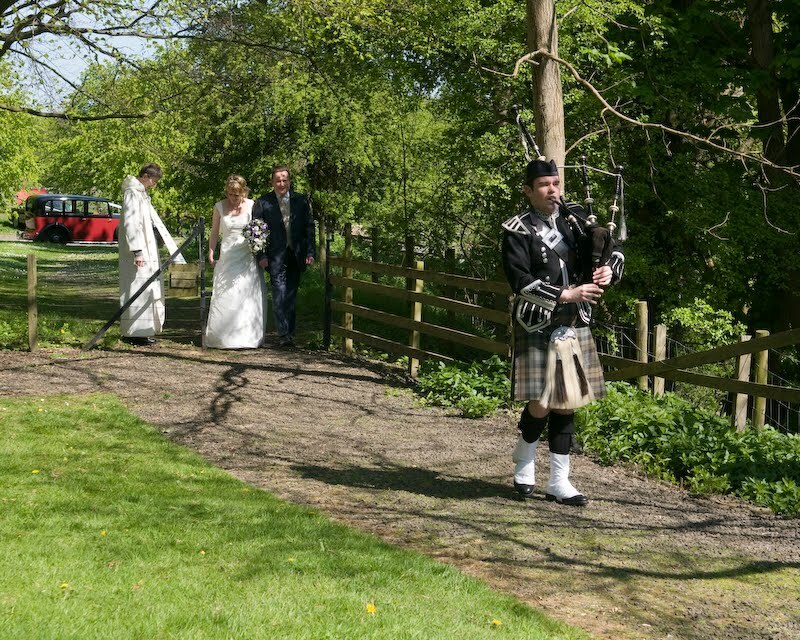 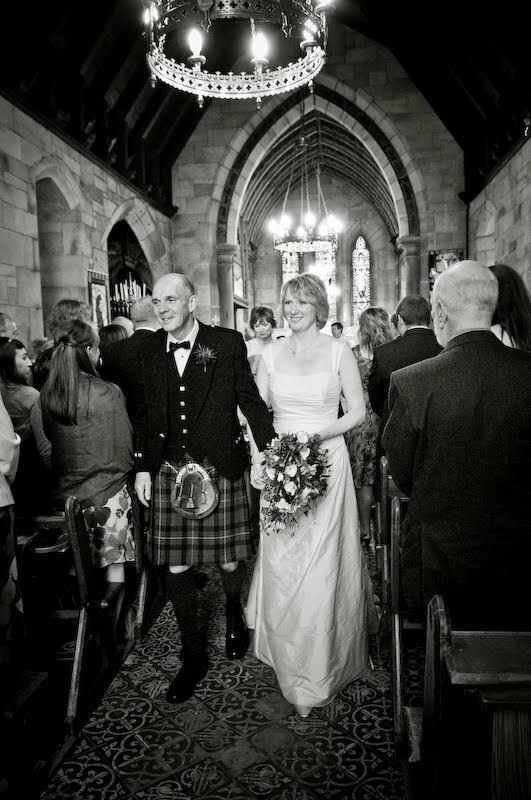 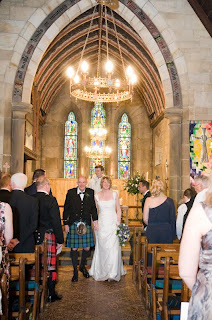 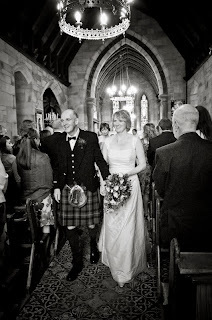 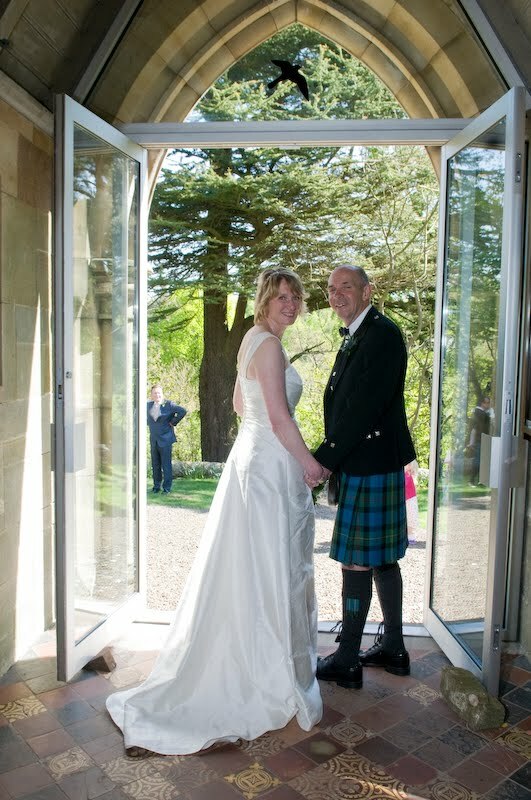 On 1 May 2011 it was my great pleasure to photograph the wedding of Ann Monfries and Peter Jackson at St Mary's Episcopal Church, Dalmahoy. 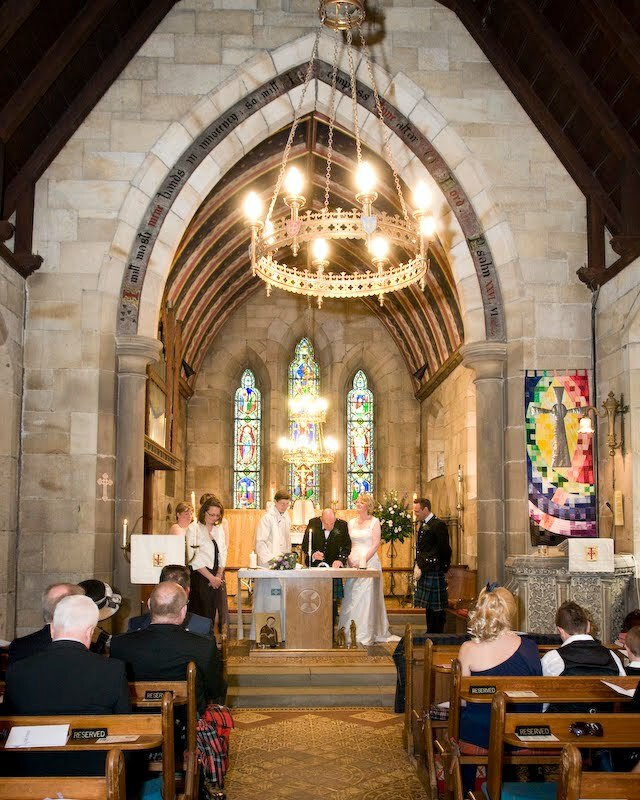 St Mary's is a tiny chapel tucked away amid the trees on the outskirts of the Dalmahoy Hotel's estate near Edinburgh. 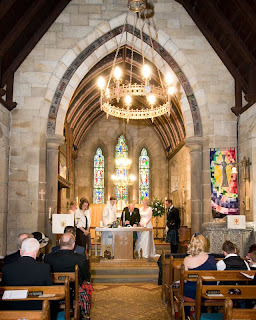 It was packed to the rafters with friends and family from Scotland, England and as far away as Australia who came to see Peter and Ann wed. Below follow some sneak preview pictures of the ceremony, with portraits from the beautiful hotel to follow. 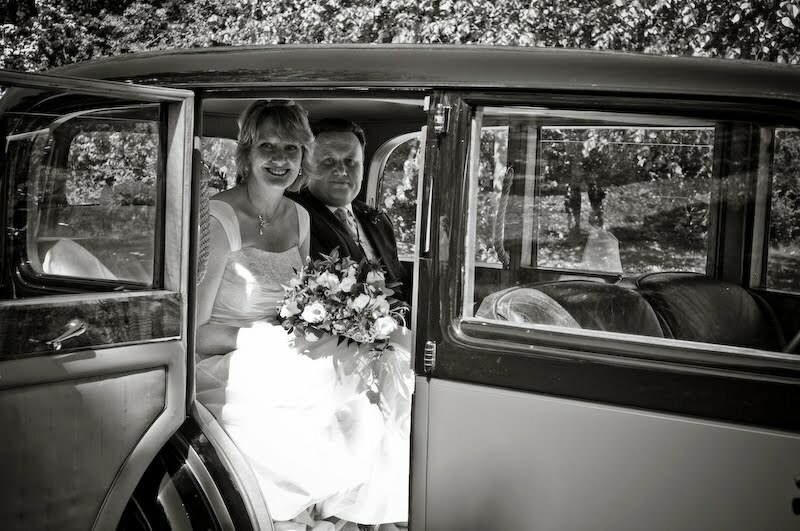 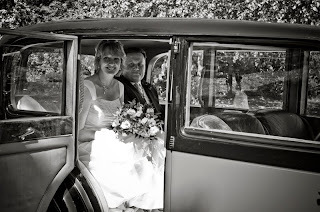 My thanks to Peter and Ann for their lovely good humour and for allowing me to photograph their big day.